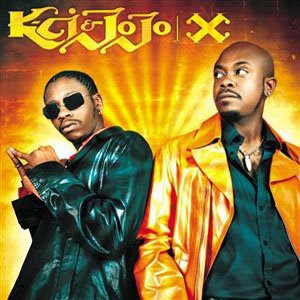 The web was buzzing this morning from video of K-ci and Jo-Jo performing in Australia. During their final song "All My Life" Jo-Jo collapsed in the middle of the stage. Many bloggers speculated it was due to Alcohol and drug use. Listen to K-ci attempt to clear up those rumors with Cipha Sounds and Rosenberg on Hot 97 New York City. K-ci ask " what if jo jo passed away"